Here comes the ... graduate. 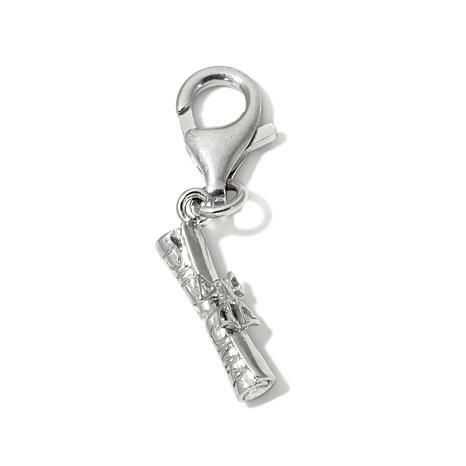 Celebrate your accomplishment with this charm that says it all. Clip it on a rope, ribbon or chain, and wear it on your neck, wrist, ankle or wherever the spirit moves you. Add more charms for a unique look that's all your own.